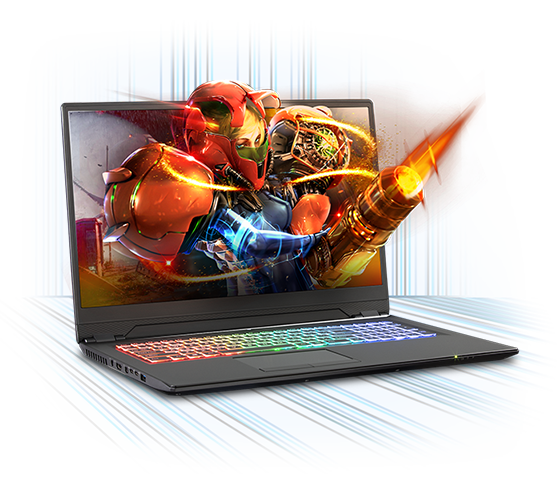 Retail $1849, now $1749. 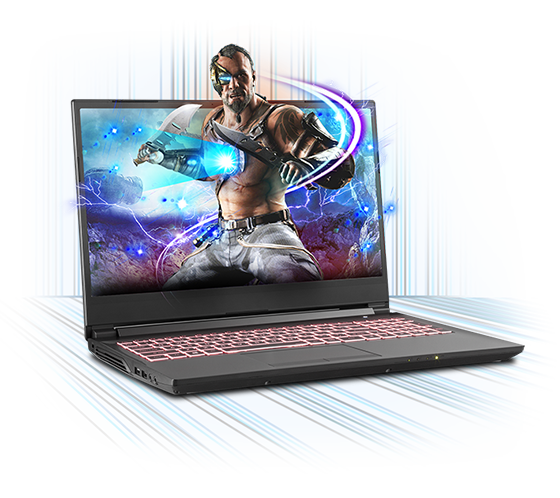 Instant $100 Off! 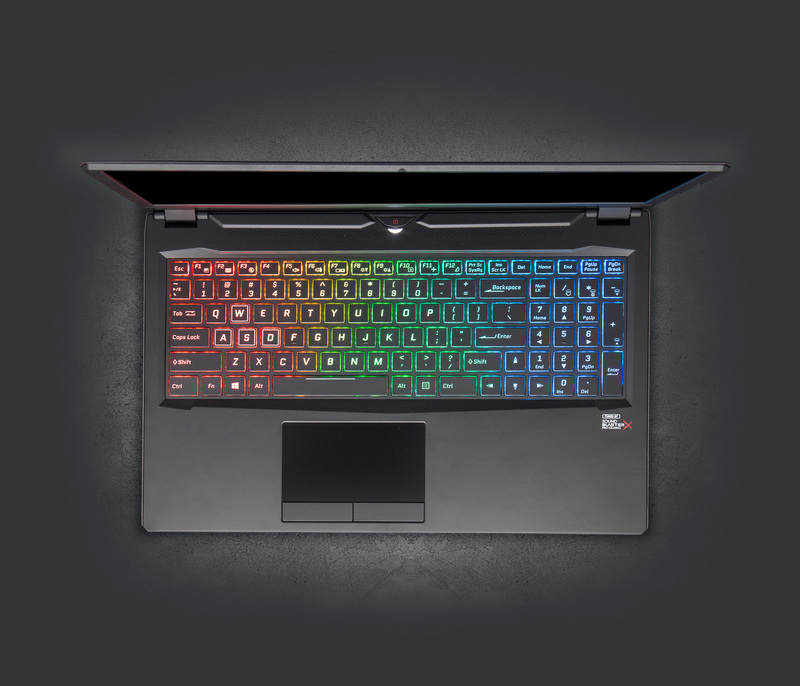 See it on the big screen. 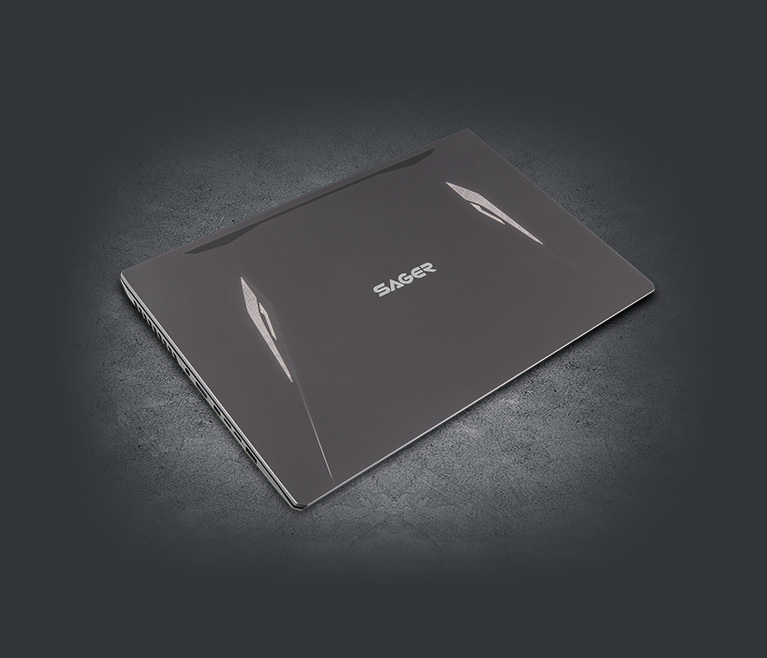 NP8962's narrow bezels fit a captivating 16.1" screen onto a 15.6"-sized chassis. 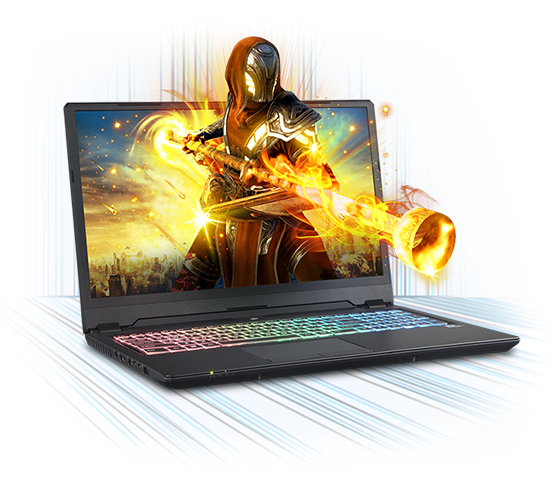 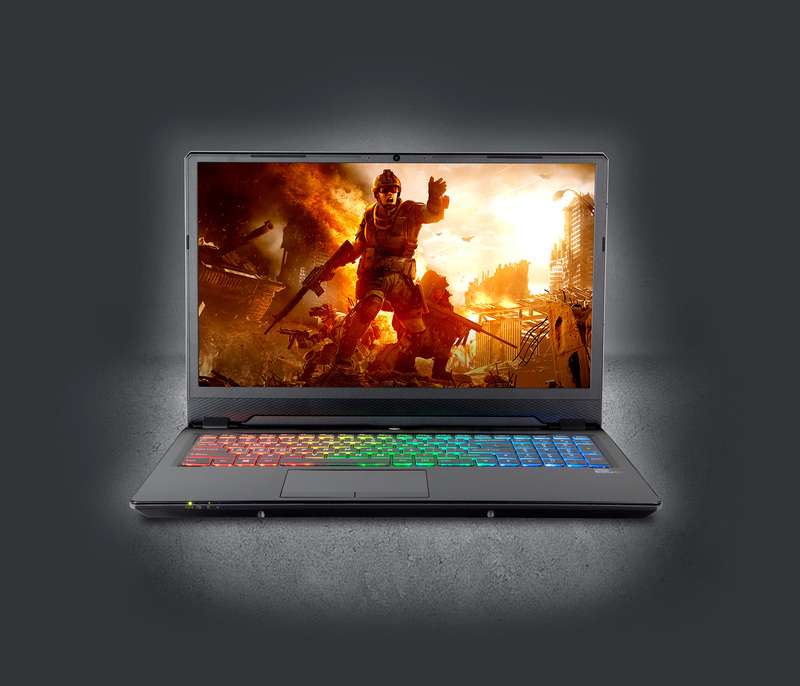 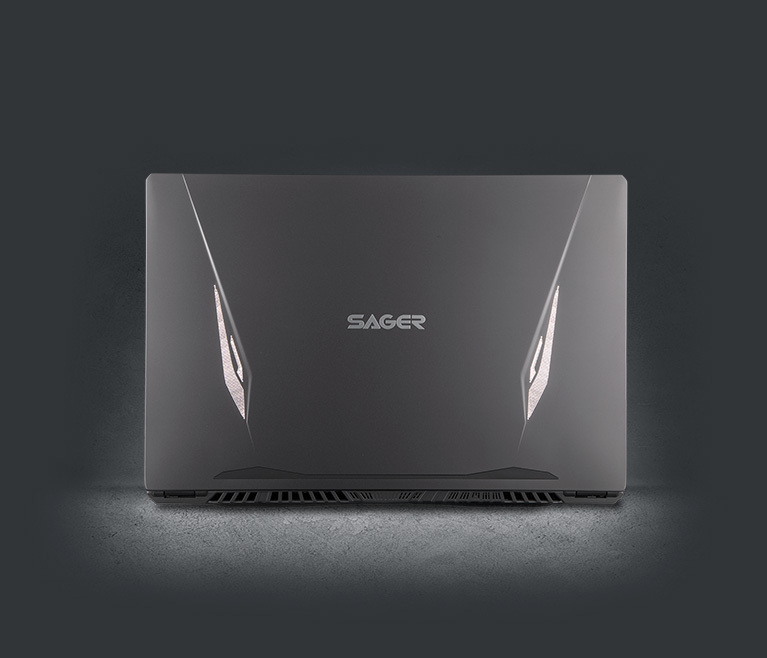 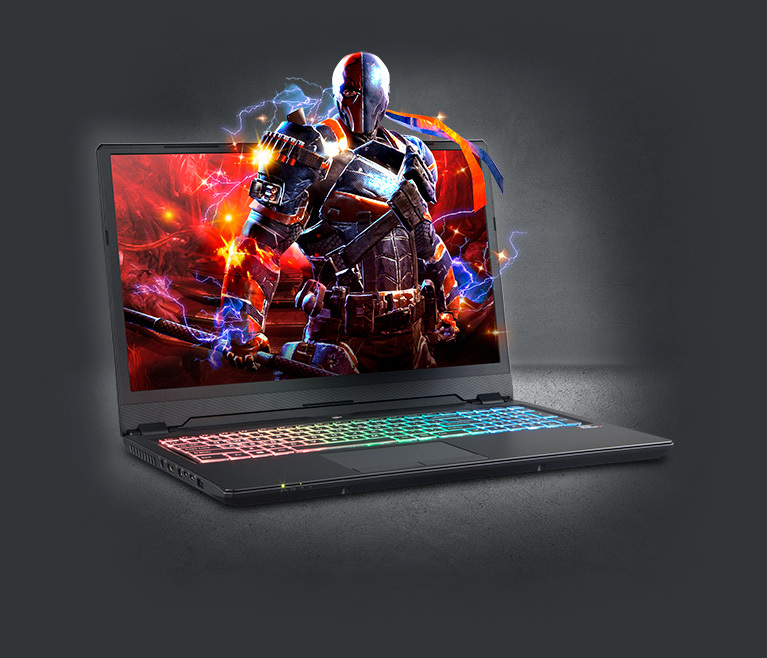 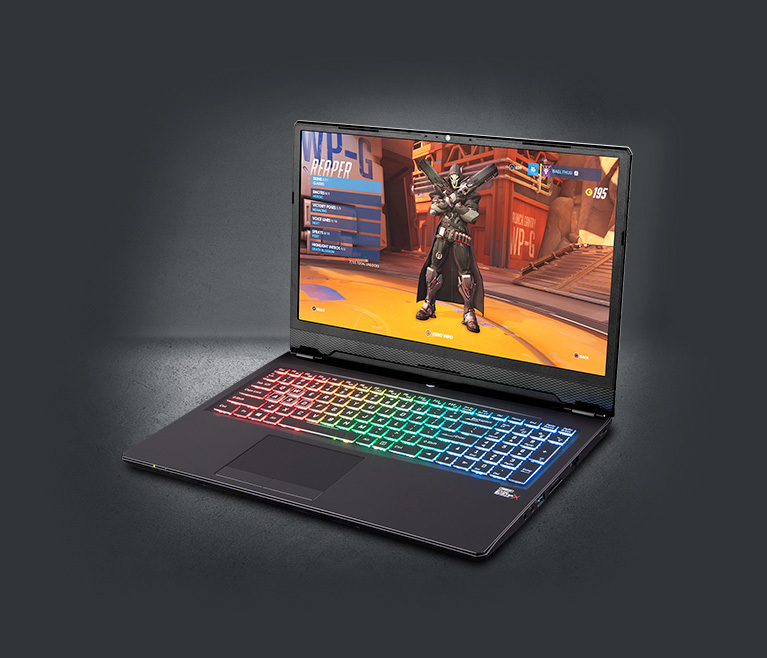 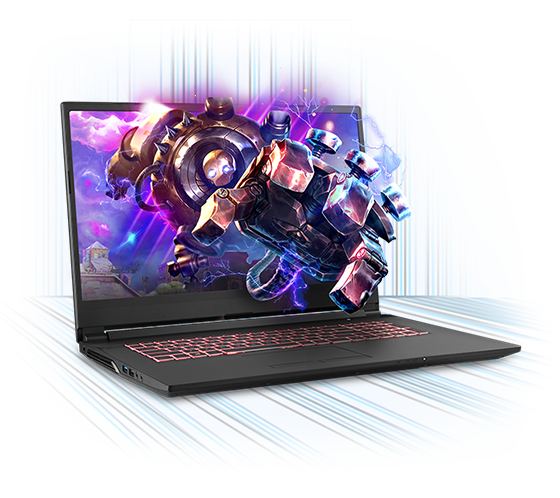 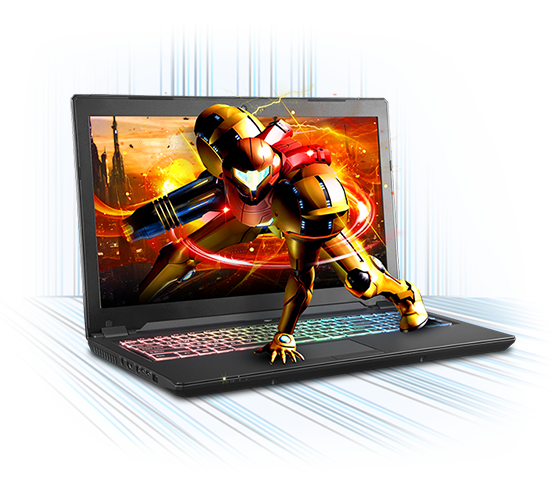 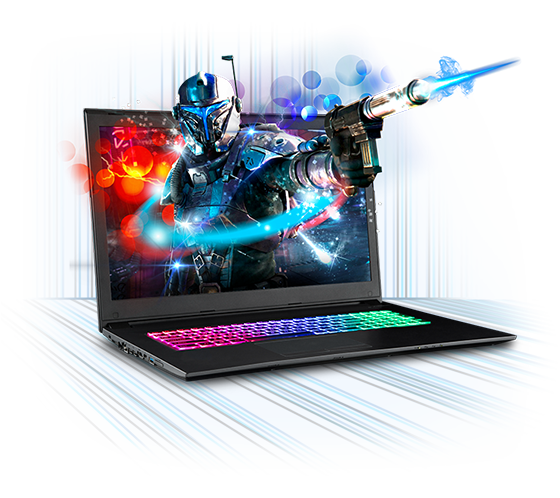 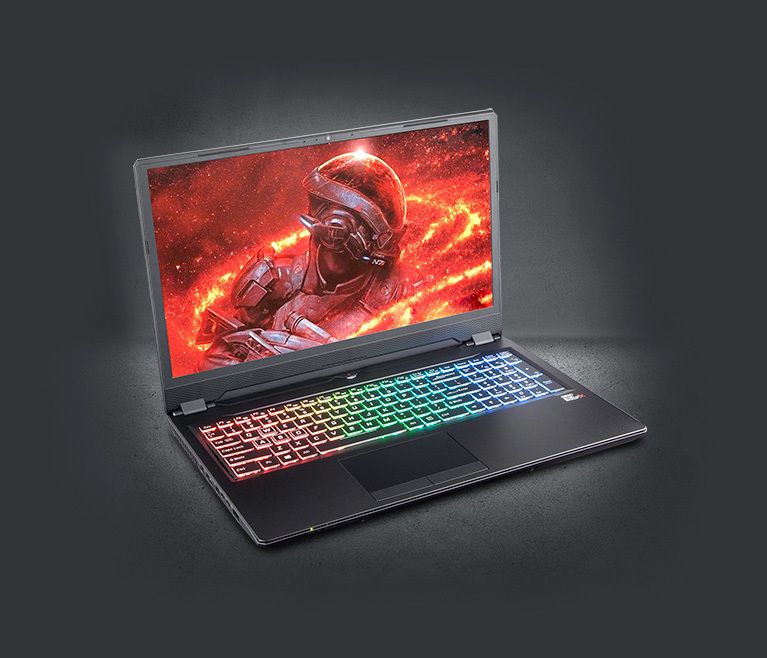 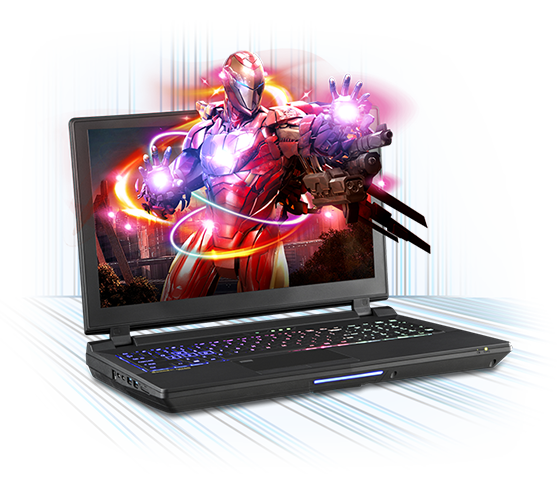 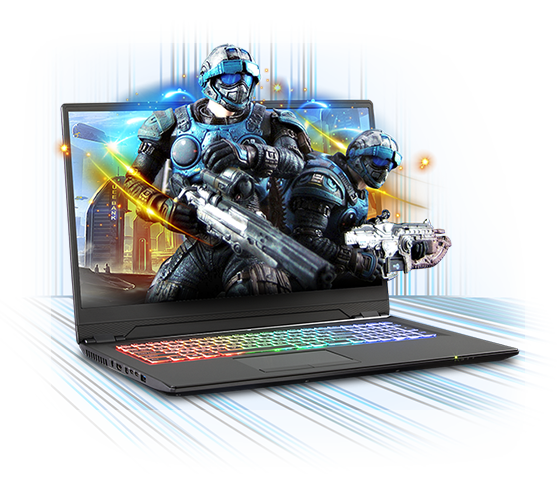 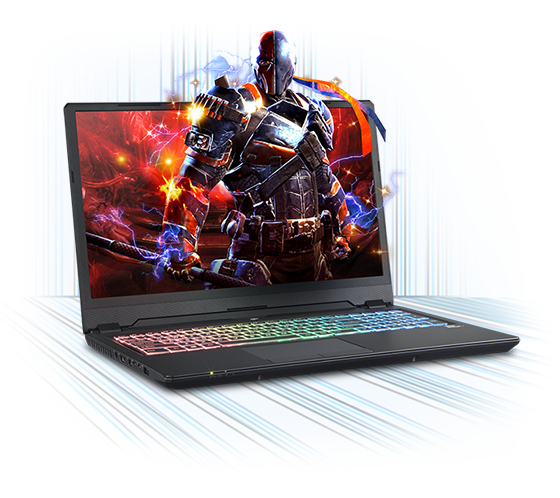 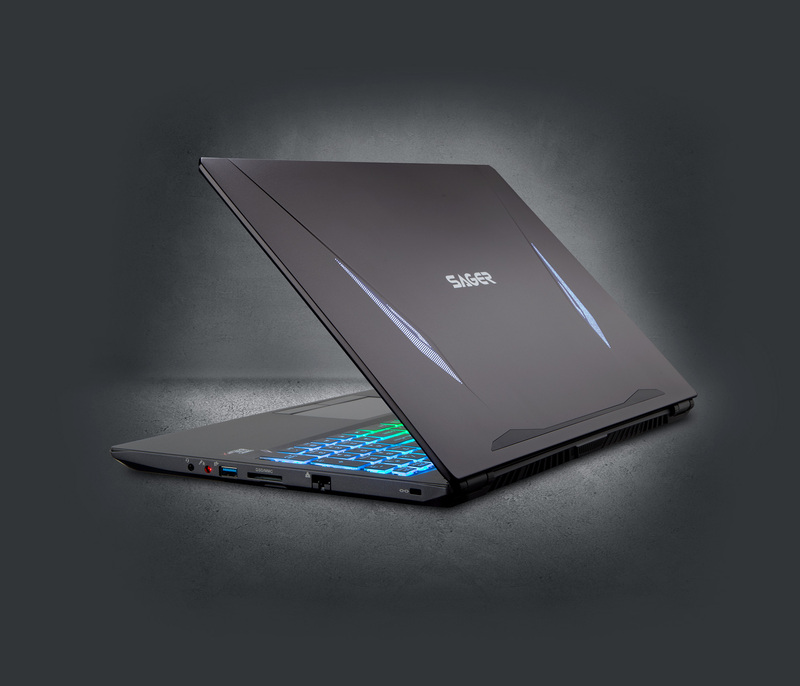 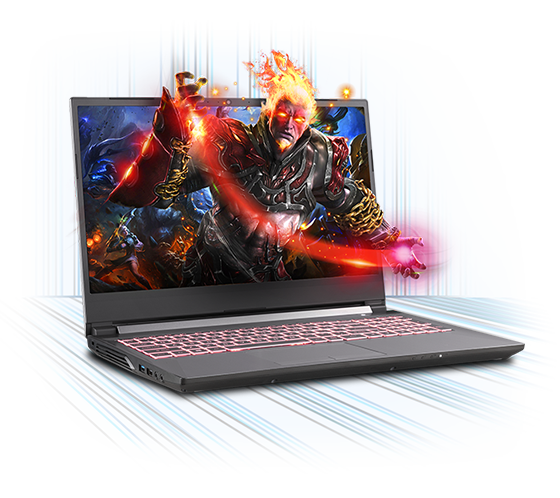 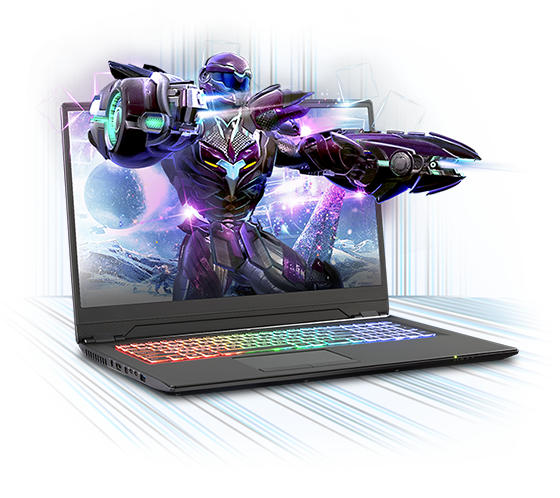 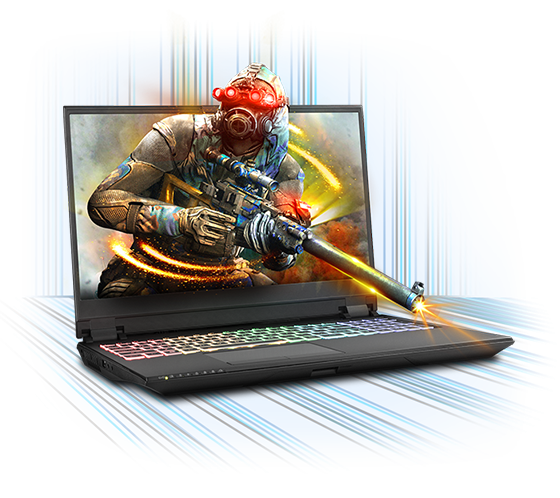 The first gaming laptop this slim with a screen this large. 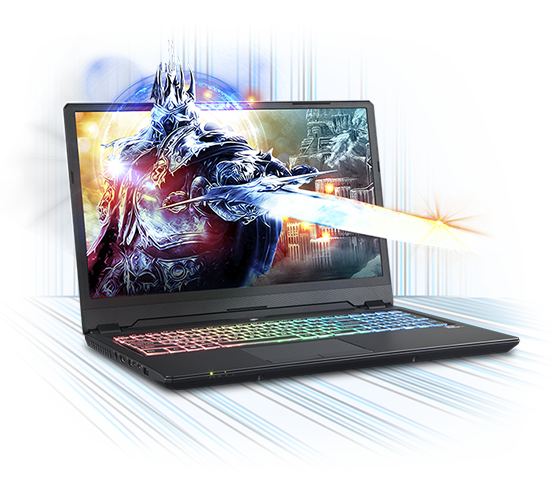 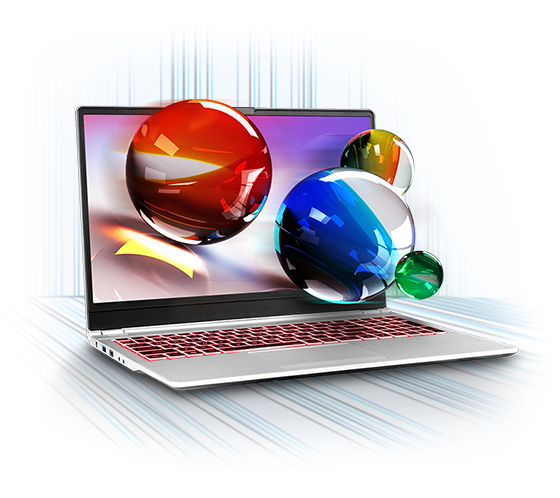 Vivid color and smooth brilliant picture quality bring games and video to life. 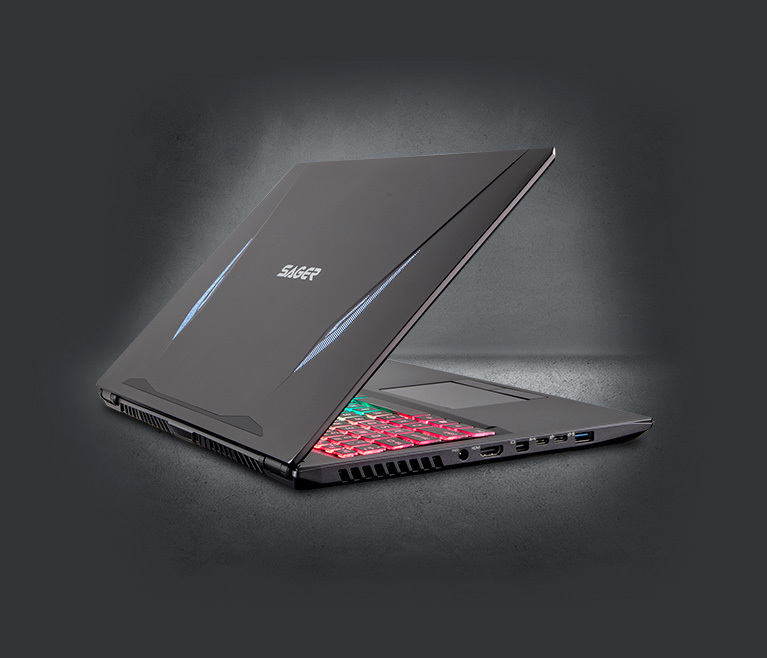 Treat your senses to incredible graphics in every fleeting detail. Screen time just got bigger, and better. Unlock the powerhouse roaring at the heart of NP8962. 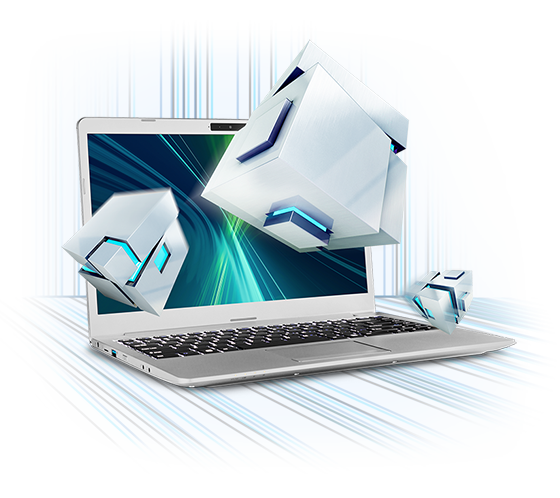 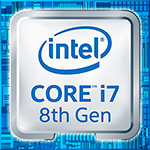 Packed with the latest 8th Gen Intel Core i7 processor, it rips through millions of operations at lightning speed. 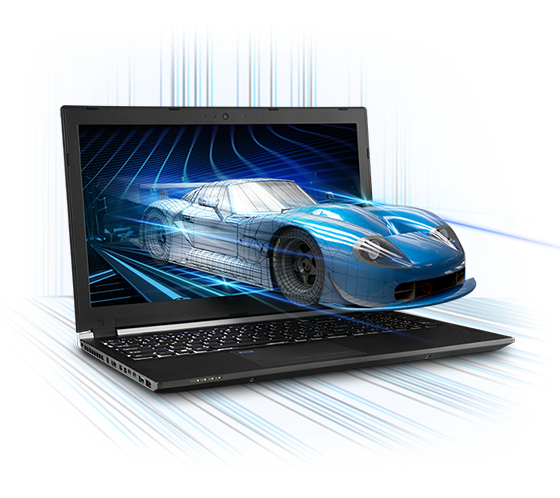 Optane-ready for even quicker response and flawless performance under the heaviest conditions. 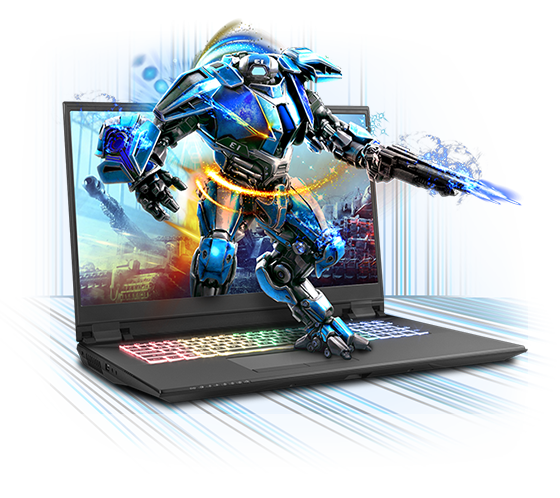 It's the key component to a balanced and future-capable machine, whether for the latest VR applications, or delivering breakthrough gaming experiences to you, or to your audience. 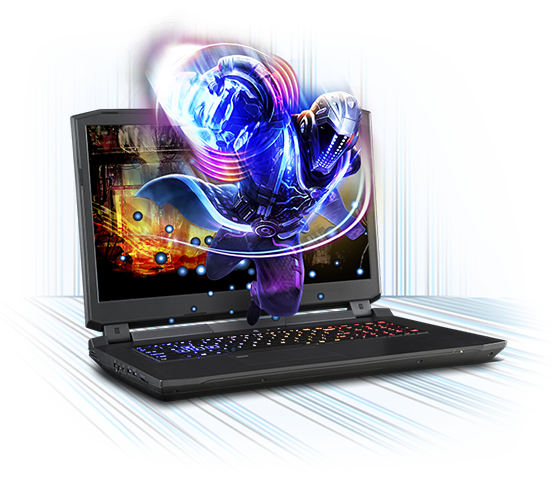 Always cool under pressure. NP8962 rapidly sheds heat and maintains optimal performance. 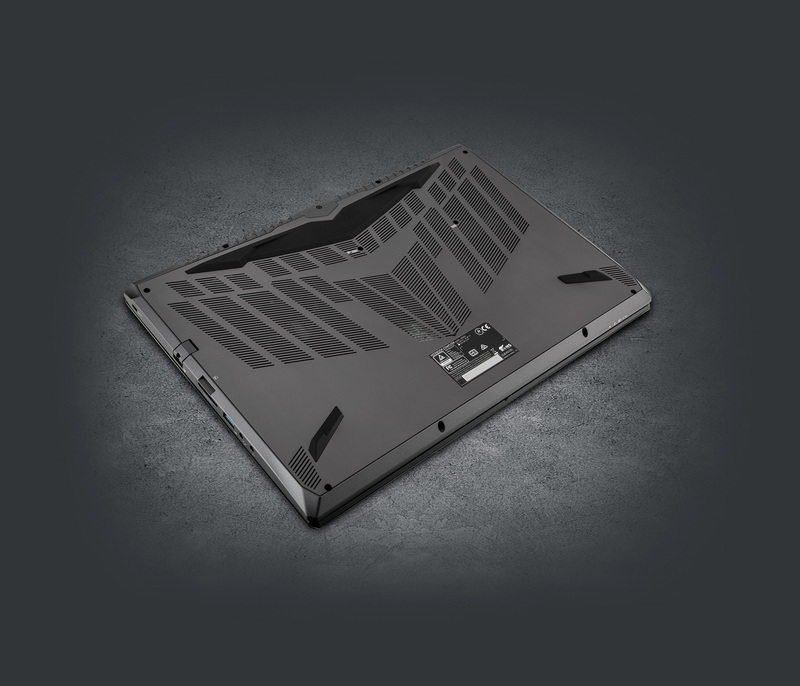 More heat pipes drive heat away from the CPU and GPU faster, and a new cooling fan design uses more blades to dramatically increase the air flow volume.